plentymarkets is an all-in-one e-commerce solution that combines stock management, online stores and multi-channel sales. Thanks to comprehensive functions and interfaces that include all steps of the e-commerce value chain, you can use the web based software to completely automate the entire e-commerce workflow. plentymarkets includes an online store, interfaces to numerous German markets, all relevant UK markets as well as the largest international markets. 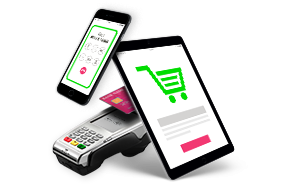 Furthermore, it includes interfaces to payment and shipping service providers as well as online store marketing, affiliate marketing and legal advice services. This way online sellers can easily be present on different markets and sell via many different channels. 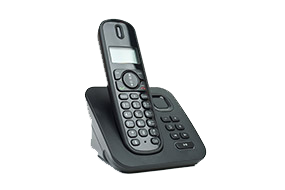 All interfaces are included and can be directly set up without any additional charge. plentymarkets Cloud is a flexible, on-demand software. Different rates are available that each include a fixed order volume. This allows you to choose the rate that best suits the amount of orders that you want to process via plentymarkets each month. 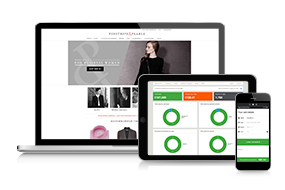 plentymarkets is an all-in-one e-commerce solution that combines stock management, online stores and multi-channel sales.